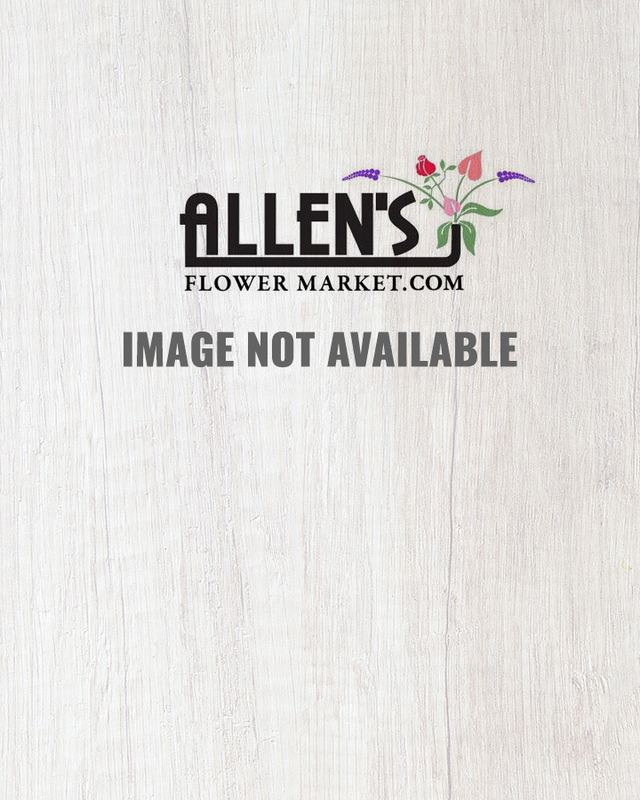 The floral design team at Allen's Flower Market out did themselves with this stunning design. 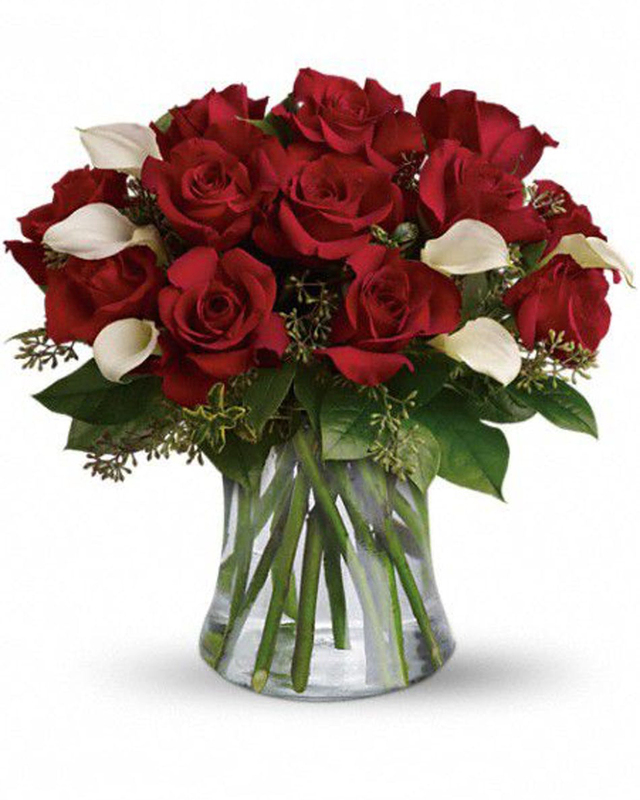 We start with gorgeous, fresh Ecuadorian red roses, then blend in stunning white callas. All these beautiful blooms are then placed into a stylish glass vase. This one is guaranteed to deliver a smile! Enhanced Roses with larger vase.